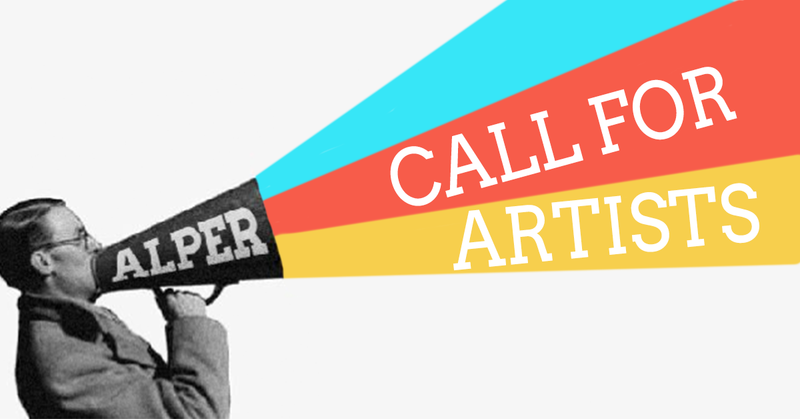 Alper Initiative Call for Washington Artists! This summer, the Alper Initiative for Washington Art at the American University Museum will host their first exhibition featuring Washington, DC area artists who have submitted their work to the Initiative’s online database. The deadline for submitting is March 1, 2017, and is open to all Washington area artists.